Garbage disposal has become a hung problem for urban dwellers as well hotels,restaurants,markets, offices factories ect. put out tons of rubbish. The authorities have to find dumping sites for the garbage. Then protests come from the people who live around. No one likes to live next door to a find new sites. The rottimg garbage has a be transported once again and dumped protests and demonstrations. Sometimes the drivers, labourers andofficials are attacked. AS a result garbage is not collected. Peoples throw their rubbish on road sides. crows,stray cows and throng to these places looking for food. They tear the bags and scatter the rubbish on the roads. 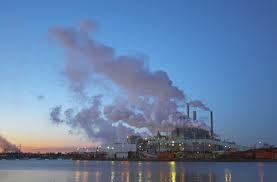 The once beautiful environment becomes an eyesore. When there is rain and sunshie piants grow faster and form into dense forest. 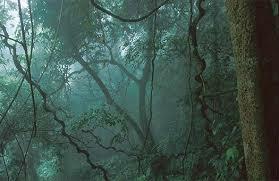 These forests are know as Tropical rain forests. These rain forests become the habital for birds and animals. Tall trees become homes for birds as there is food and shelter. There are very valuable hart-wood timber in these forests. Organized timber thieves cut down these trees,turn them into timber and carry them away. In the process these unscruplous men destory the habitat of the birds and animals making them move on toother parts of the forests, searching for food and shelter. Then these forests become over crowded. Food becomes scarce. As a result the animals begin to rom about in nearby villages looking for food. Animals and birds begin to feed on the paddy lands and othere cultivatons. This leads to the unending confrontation between man and animal leading to tragic ends. The farmers encroach on these froests, clear trees, burn them and open up vast stretches of land for cultivation. Within a few years the land loses its fertility, the land drirs up as there are on trees, the fertile layed of the another part of the froests and continues his destruction. Last night I dreamt of st;Pedro Just like I’d never gone I knew the song A young girl with eyes like the desert It all seems like yesterday, not for away. Tropical the island breeze All of nature,wild and free This is where I long to Laislabonita. And when the samba played The sun would set so high Ring through ears and sting my eyes your spanish Lullaby. I feel in love with st;pedro worm wind carried on the sea he called to me Te disd te amo I prayed that the days would last They went so fast. Tropil the island breeze All of nature wild and feer This is where I long to be Laisla bonita. And when the samba played The sun would set so high. Ring throught ears and sting my eyes your spanish Lullaby. I want to be where the sun wayms the sky when it’s time for siesta you can watch them go by Beautiful faces, no care in the word where a girld love a boy And boy love a girl . Tropil the island breeze All of nature wild and feer This is where I long to be Laisla bonita. And when the samba played The sun would set so high. Ring throught ears and sting my eyes your spanish Lullaby. 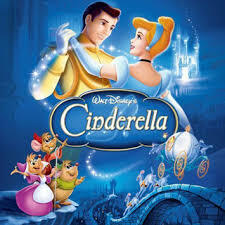 Cinderella’s father and mother were both dead. She lived with her aunt had two daughters. They were both fat and ugly. The aunt and her doughters hated cinderella because she was beautiful. They made her do all the work in the house. She worked very hard but they always scolded her for not working hard enough. ‘You must work harder,’ they said angrily.’ You are a lazy girl. 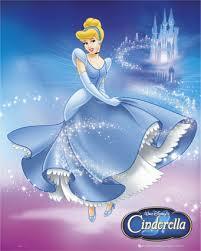 Poor cinderella stayed in the kitchen all day, cooking,washing the dishes and looking after the fire. The ungly sisters sat lazily in comfortable chairs all day trying to make themselves look less ungly. They wore fine clothes but cinderella had only one dirty dress. She wore it all the time. She was very unhappy. She after dreamed of happy days with her mother. One day a message came fore the king. His son, the prince,was old enought to marry. The king was looking for the most beautiful girl in the land for the prince to marry. She would become a princess. The king asked all the ladies in the land to come to agreat dance. On the night of the dance the prince would choose his wife. The two ugly sisters wanted to go. They wanted to marry the prince. There are many wild animals in forests. The tiger,the wolf,theelephant,the bear,the deerandthewildbuttalo are few of them. 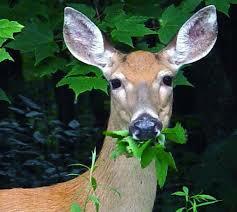 Some of them eat leaves and some eat the flesh of other small animals. we can see these animals at the zoo. They are kept in cages. There fore they cannot harmus. The animals add beauty to the forests. They be careful when we enter the forests. 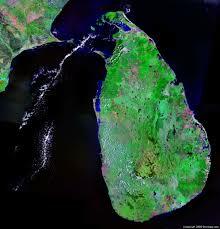 My country is sri lanka. It is a small island in the indian ocean. There are many communities such as,sinhala.Tamil,Muslim and Burgher in srilanka. 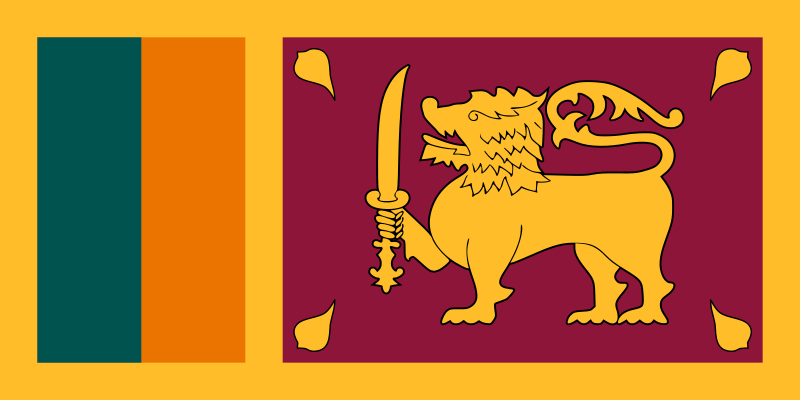 Most of the population consists of sinhala people. My country is woeld famous though it is vrey small. We have a glorious history. The ruins of Anuradhapura and tourists visit these plaase of interest. 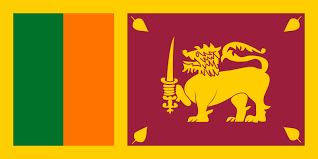 Colombo is the copital of sri lanka. It is famous harbous in the East. My country’s national flower is Nil manel. National tree is Na. I am respect My country. My country is interesting. I protect my country. Lot of population in my country. My country’s surroundings is attractive and beautiful. I love my country.